Mazel Tov! I met the sweetest couple ever and am so excited for their future together. 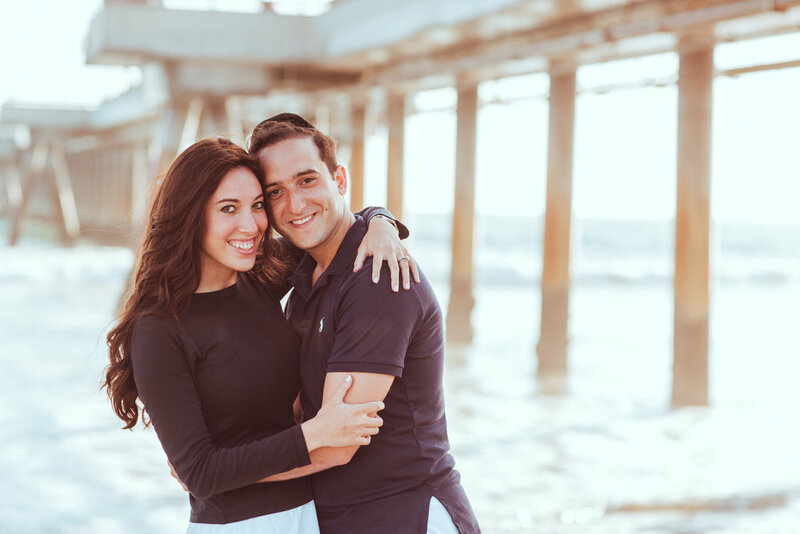 They were in town from Dallas and this was a quickie fun engagement session at Venice Fishing Pier near Marina Del Rey, CA.